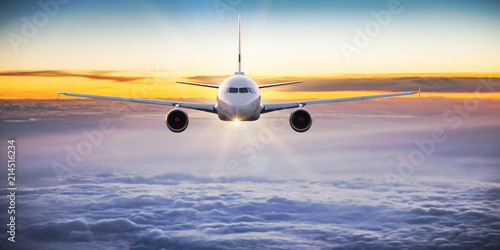 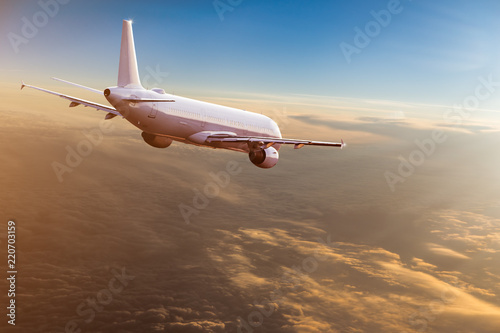 Leinwandbild Motiv - Lukas Gojda : Commercial airplane flying above dramatic clouds. 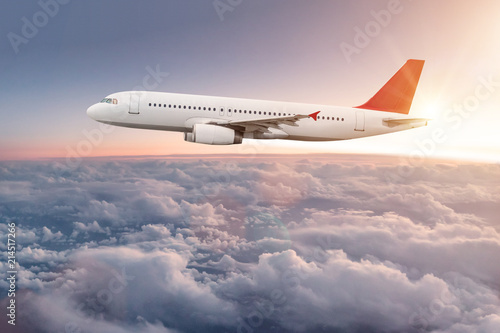 Titel Commercial airplane flying above dramatic clouds. 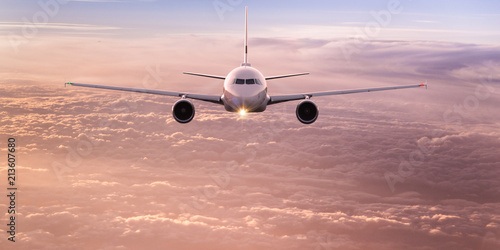 Commercial airplane flying above dramatic clouds. 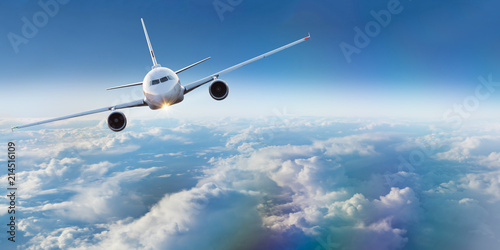 Commercial airplane flying above clouds. 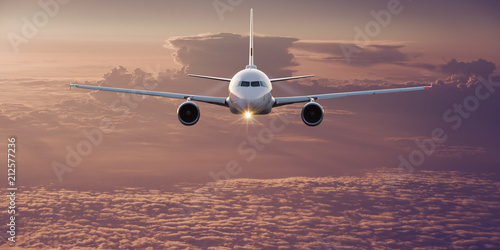 Commercial airplane flying above dramatic clouds during sunset.